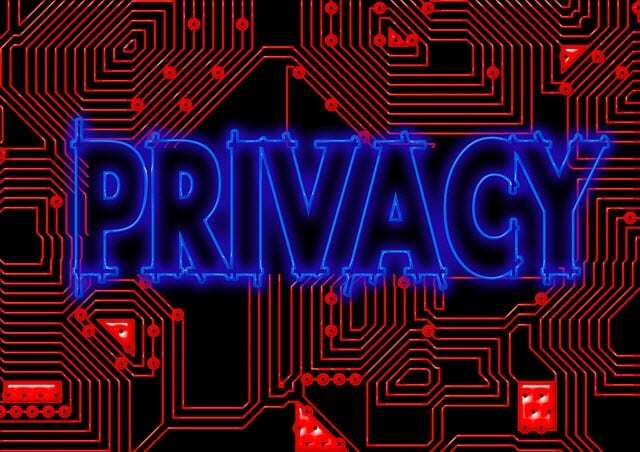 VPN Direct offers online privacy services including VPN and web proxy. Members can connect to any of their 12 VPN servers located across the world. In countries including the United States, Canada, Germany, The Netherlands and Hong Kong. Future server locations include the United Kingdom, Ireland and Romania. VPN Direct supports OpenVPN and offers a free VPN client with support for Windows 7, Vista and XP. Membership starts at $9.99 a month with term discounts available. VPN Direct offers free access to a server in the United States. Quarterly, 6 month and annual VPN Direct discounts available.